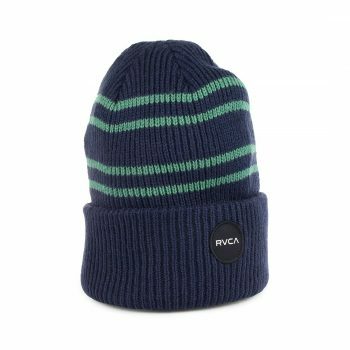 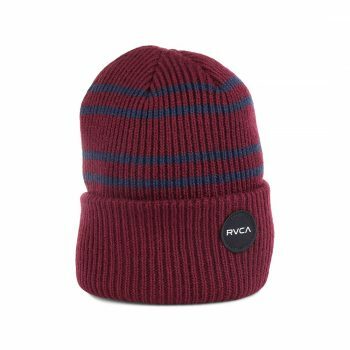 The Vans visor cuff beanie is a classic peaked beanie with dual layering and a simple roll up cuff. 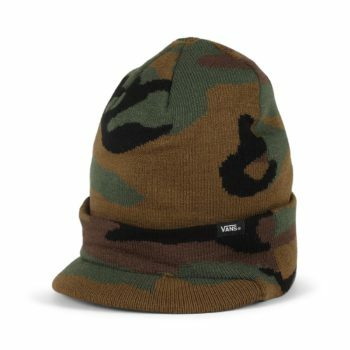 Custom Vans branded woven label on the cuff, left to the visor. 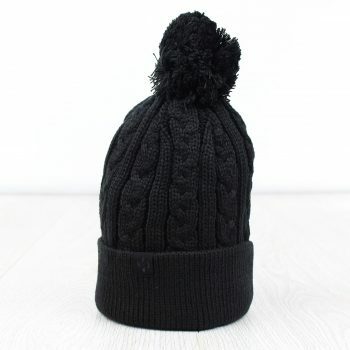 Made from 95% acrylic, 4% nylon, 1% elastane. 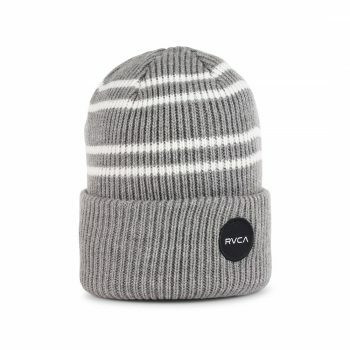 Made from soft Acrylic knit and has a regular fit perfect for the cold winter months.